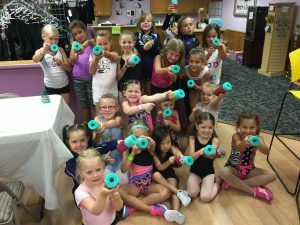 An Animal themed camp with fun dances, crafts and games. Click here for more information! A great introduction to a variety of styles of dance. Click here for more information! 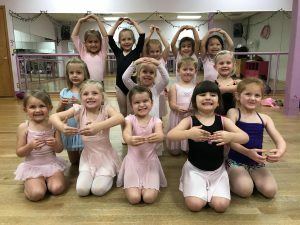 Students interested in becoming part of an award-winning competition team at Metro Dance Center are required to attend a try-out session this summer. Students will work on technique and learn short combinations in tap, lyrical, and jazz. Following the audition, we will place the dancers on a Junior, Advanced or Senior Competition Team that the teachers feel is the best fit for the 2019-2020 dance season. Results will be e-mailed to you approximately 1 week after the audition.